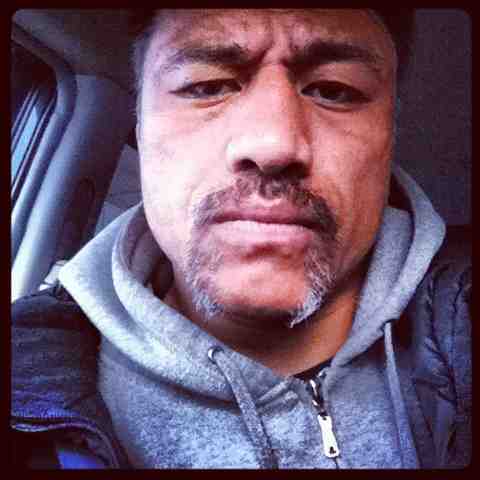 My good mate and former Ospreys Coach and of course legendary player Filo Tiatia, organised for his team in Japan, Toyota, to undergo the growing of their Mo’s for the now popular rugby player Charity Fundraising event – Movember – before Christmas. Filo always used to run a competition at the Ospreys in respect of the testicular cancer Charity and it seems he has taken his tradition across to Japan and had his players getting involved. In fairness to the Big Man, his players look to have done it in style and no doubt raised a lot of money in the process for such a worthy cause. Not sure about the Catwalk however Uce! they seem to be enjoying it far too much. Let’s hope it wasnt too much of a distraction on the field. I’m sure everyone wishes Filo and his team all the very best for the rest of the season , and a big WELL DONE on the Movember effort. But in case all of you Filo lovers think he’s gone all soft since his move to Japan….here’s a subtle reminder of how scary he used to look to all of his opponents…!! Imagine this guy running at you !! Back at ya Uso.